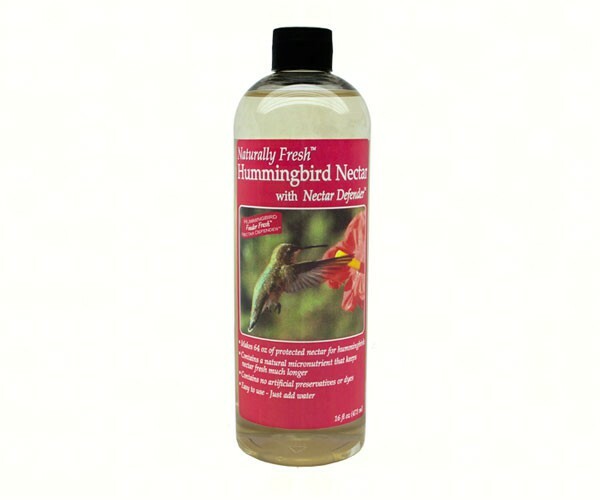 Naturally Fresh is a new all-natural hummingbird nectar that stays fresh in your feeder, without the use of artificial preservatives. 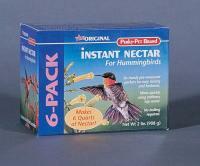 It contains the Nectar Defender micronutrient, which is already consumed by hummingbirds in their natural diet. Naturally Fresh stays fresh for weeks instead of days. 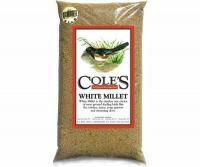 Easy to use, just add water. 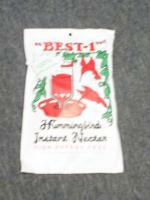 No need to boil nectar. 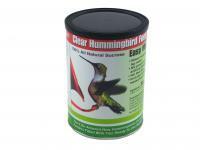 The safety of Naturally Fresh has been approved by University Avian Experts.